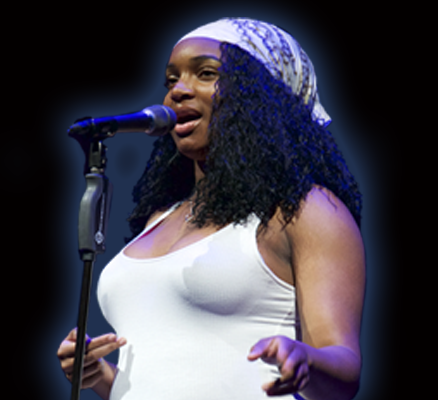 Join Literary Arts’ annual celebration of the state’s most accomplished writers in the genres of poetry, fiction, nonfiction, young readers, and graphic literature. 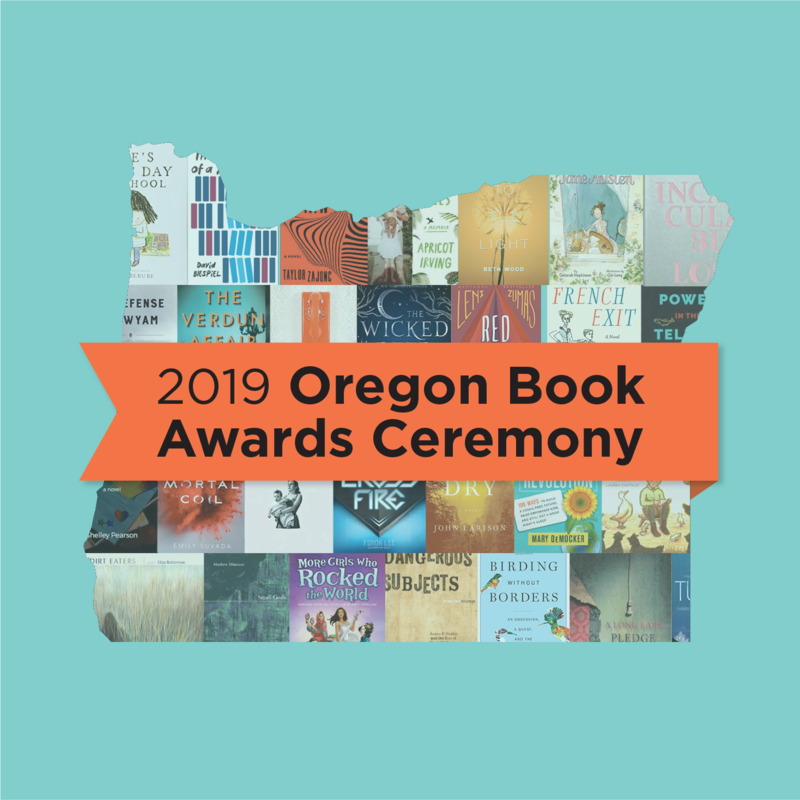 Winners will be named at the Oregon Book Awards Ceremony at the Gerding Theater at the Armory in Portland. 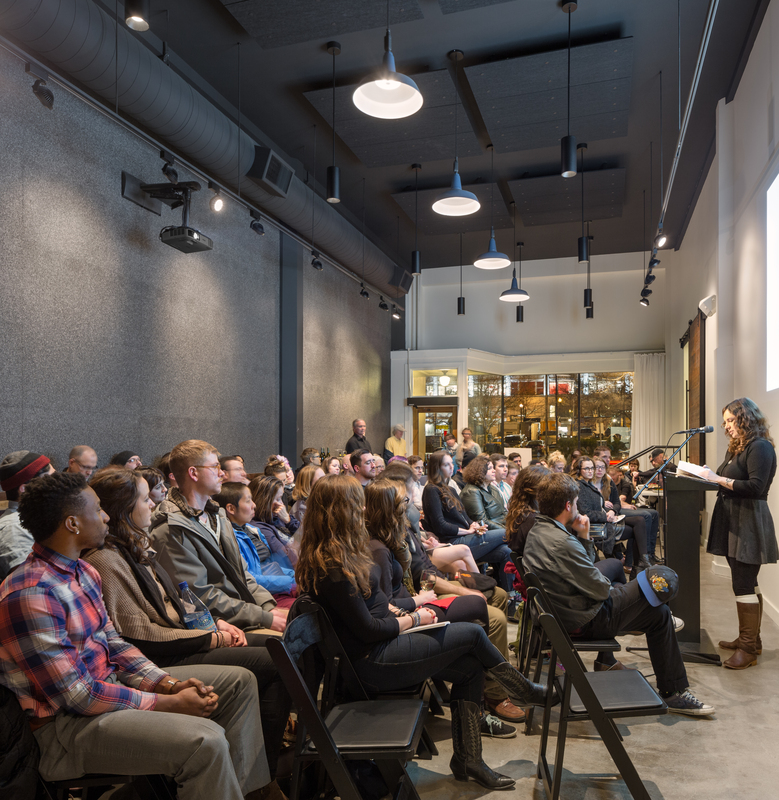 Portland’s own Heidi Durrow will be hosting the evening. 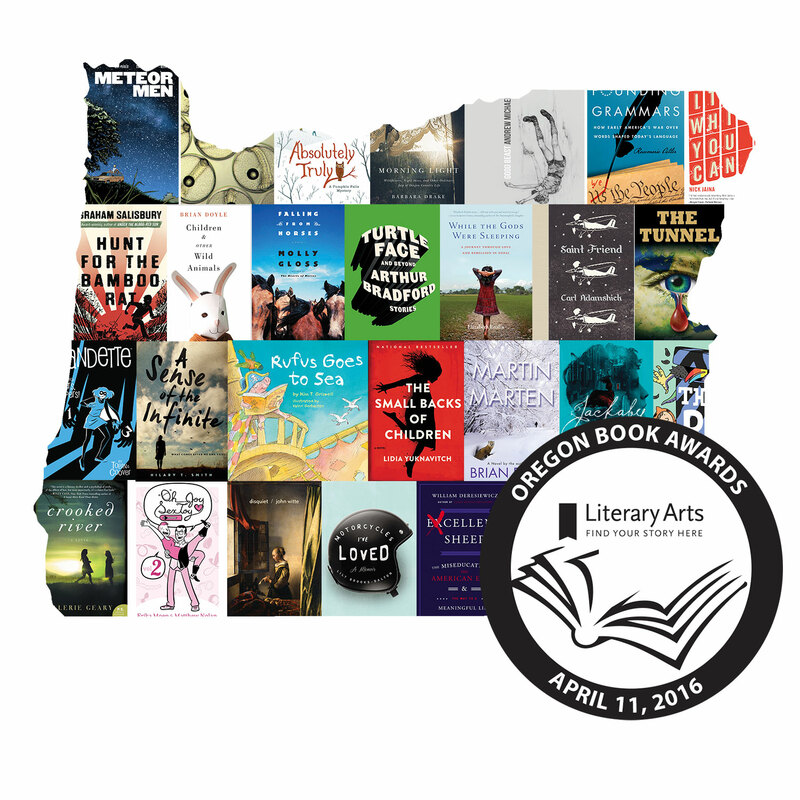 $65 – Patron ticket to the Oregon Book Awards Ceremony. All seats are general admission (open seating) within sections. We recommend you print your tickets at home or have tickets mailed to you in order to avoid long lines at will call. A cash-bar reception and book signing will follow the ceremony. Heidi Durrow is the New York Times best-selling author of The Girl Who Fell From the Sky (Algonquin Books), which received writer Barbara Kingsolver’s PEN/Bellwether Prize for Socially Engaged Fiction. 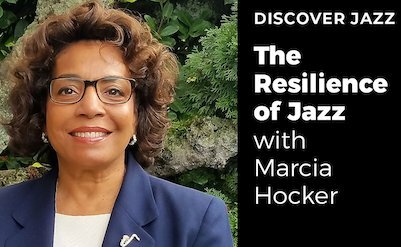 She is an occasional contributor to National Public Radio and blogs for the Huffington Post.